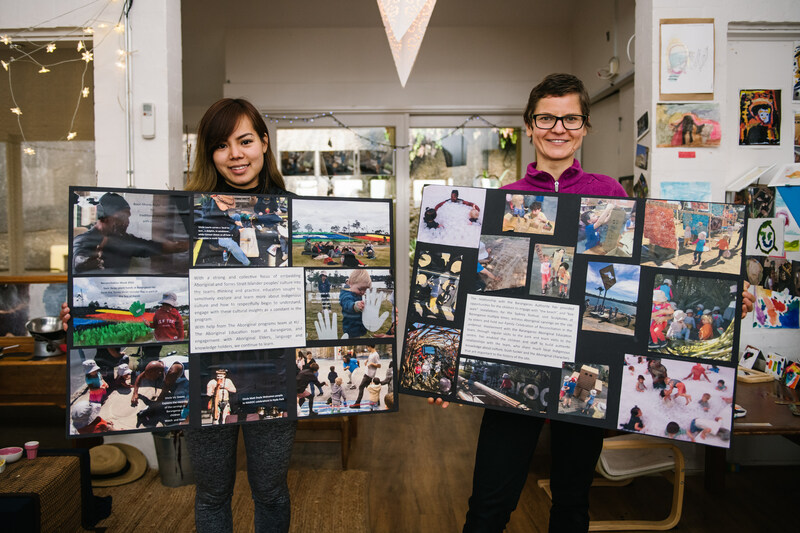 In 2015, Kensington Community Children’s Co-operative (KCCC) in Victoria launched its sister school and staff hosting program with Frederiksberg in Copenhagen, Denmark. 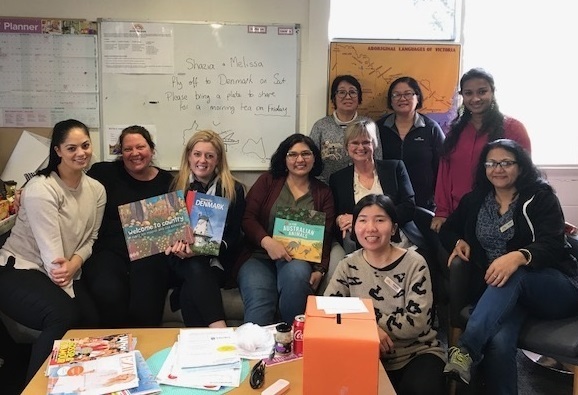 The program, which has provided opportunities for educators and support staff to work overseas to exchange ideas, programs and practices, has also had positive and lasting effects on children’s learning and relationships with families. 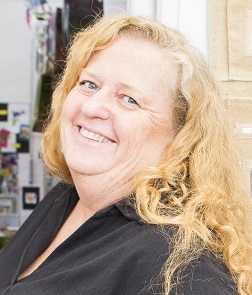 This month on We Hear You, KCCC General Manager, Sigi Hyett, takes us through the development of the program and its influence on the service three years on. It isn’t every day you connect and collaborate with peers across the globe. 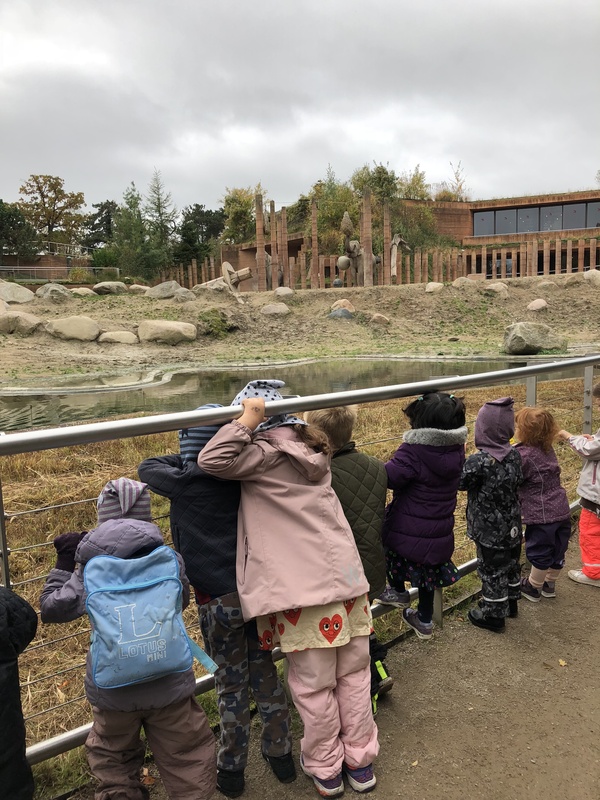 Since 2015 Kensington Community Children’s Co-operative (KCCC) has had the opportunity to connect with a number of early childhood education and care services in Denmark as part of a multidisciplinary approach to collaboration and shared learning. Our international sister school exchange and staff hosting program reflects two ideas central to our service philosophy – continuous improvement and collaboration. 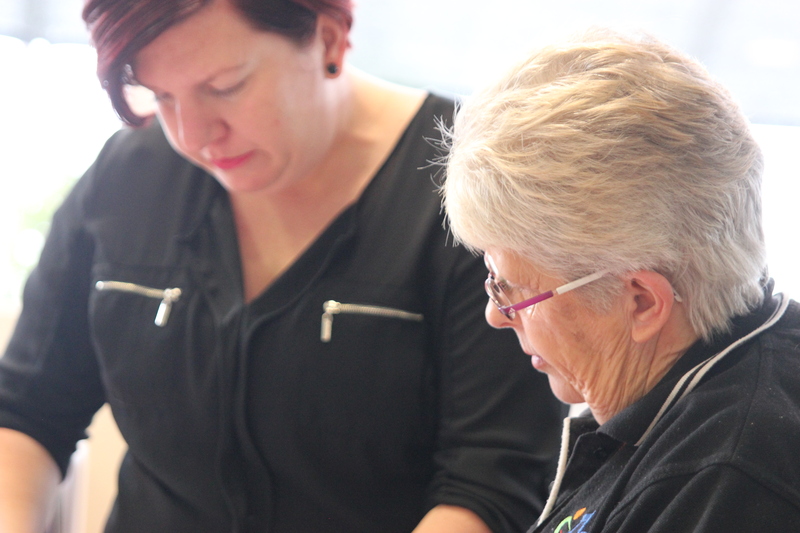 As a community co-operative we place a high value on quality outcomes for children, which are linked to family and community engagement and relationships, and endeavour to create a professional learning community that is informed by shared knowledge. These values have helped us strengthen programs and practices, and resulted in improved outcomes for children and educators. 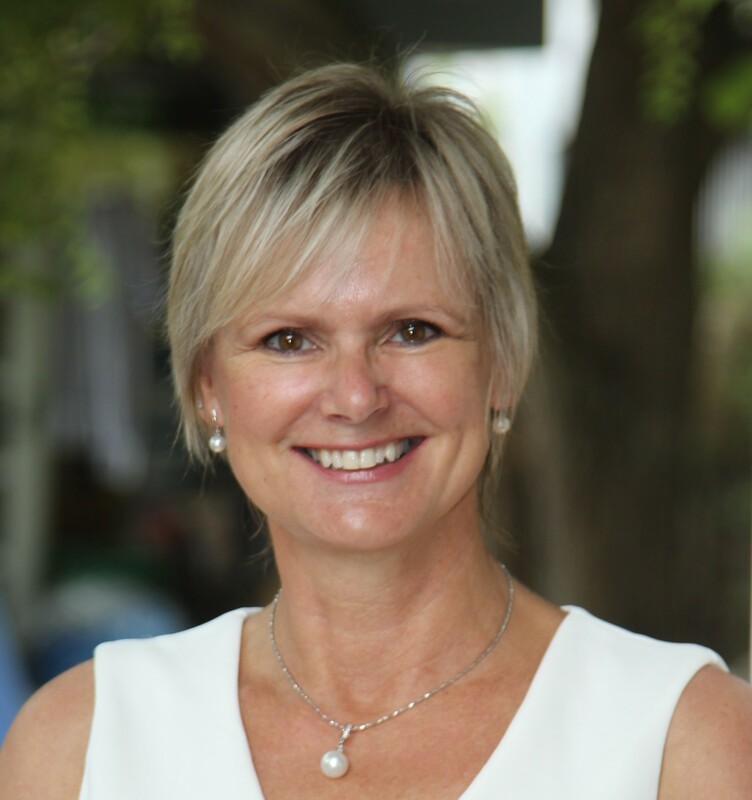 During 2014, one of our KCCC board members and a parent at our school, Malene Platt, shared her story of the challenges her family faced as they transitioned from a Danish early childhood education and care setting to an Australian one. She spoke to me about the differences between the approaches to programs and practice, and the challenge this posed for her two young children. As a young Danish migrant to this country, Malene’s experience resonated with me, as did the experience of her young children. It took me back to my first day of kindergarten as a three-year-old girl settling into a new country and its language and customs, while continuing to speak and practice those of my birth country. Having the opportunity to go to school in two countries and learn two languages and differences in customs and traditions enriched my learning and development as a child – and continues to do so now as an early childhood professional. It also started us thinking about the possibility of creating an exchange or host program similar to those in other sectors and professions as a way of bridging cultures and learning from one another through exploring different early learning settings and approaches. We began to consider the opportunities for educators to learn from each other and how this could benefit all staff and children, their families, the community, and the broader early childhood sector. As our conversations progressed, we realised a sister school that included an exchange program or host placement that enabled educators and support staff to live and teach in another country would provide benefits to KCCC. 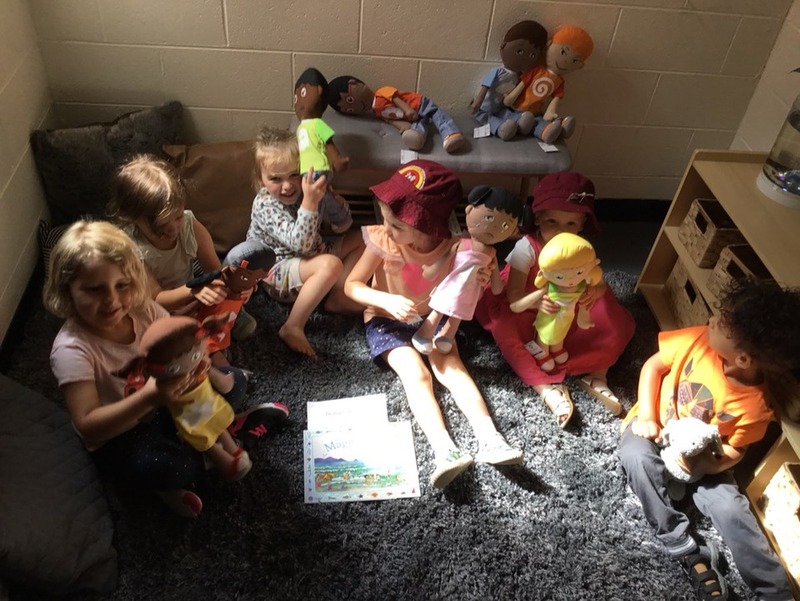 This idea was reignited from my thoughts back in 2012 about building connections and sharing learning between educators across the kindergarten and long day care sector. 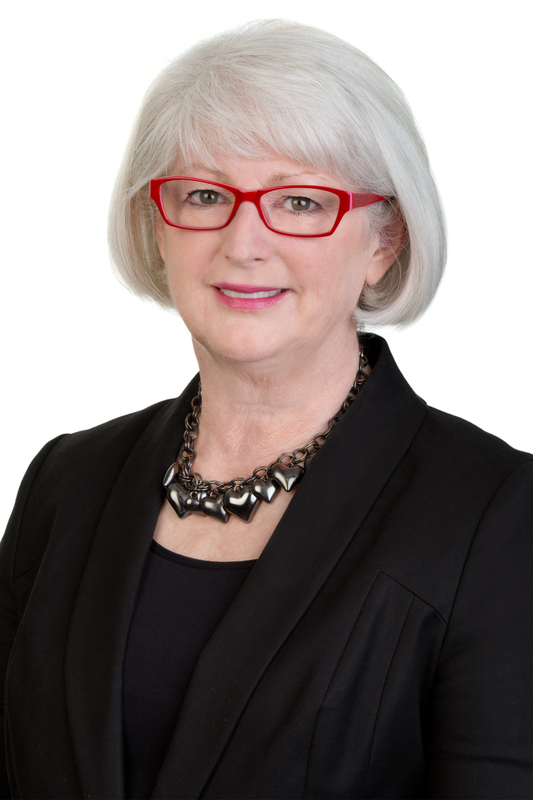 These ideas seemed particularly relevant at a time of change in the sector; kindergarten teachers were about to be included in the National Quality Framework and the assessment and rating process, as well as moving to 15 contact hours per week. Over the course of the year, our informal discussions quickly became more structured; we moved to professional conversations that reflected on the programs, curriculum, practice and procedures across the two countries. This fuelled our enthusiasm and research about Scandinavian early learning and standards and helped us consider what could be adapted to benefit our own program. 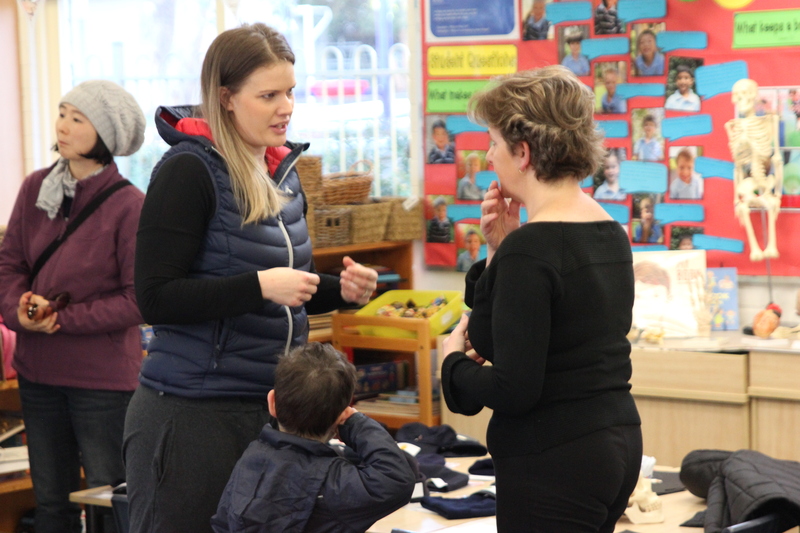 When an opportunity to visit Denmark in early 2015 came about, I visited four early learning services with the aim of linking with services that demonstrated cultural diversity and lead best practice in Early Years Curriculum. This visit facilitated relationship building, collaboration, learning and teaching, where practice, ideas and initiatives were shared. In early 2015, KCCC launched the sister school program, partnering with Frederiksberg in Copenhagen. Our services were aligned in many ways, including service structure, setting, programs, goals, culture and policy. Both of our services also have a community board with high parent involvement, which are central to the collaborative partnerships that underpin our respective service philosophies. 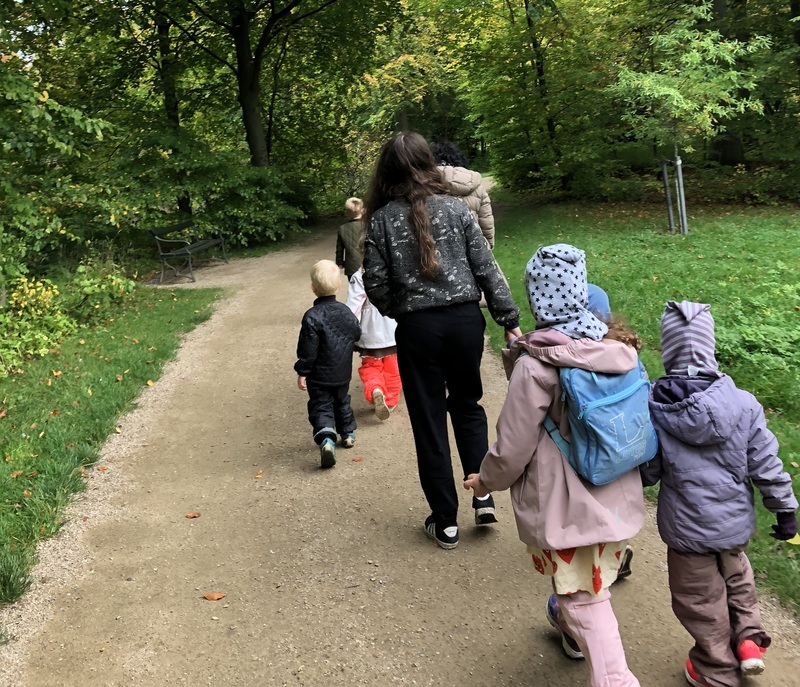 We also considered Frederiksberg an exciting and inspiring service for our sister school due to their development of forest kindergarten programs, as well as their innovation in the city centre. 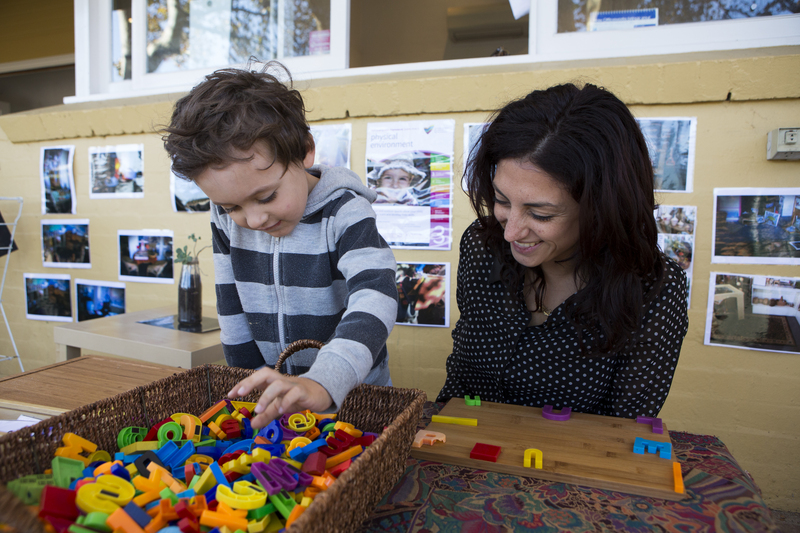 Each of our services has hosted educators for between three to eight weeks, with families from our services providing accommodation to host staff. These staff host placements have enabled the educators to not only learn about programs and practices, but also to immerse themselves in everyday life and culture, which fosters intercultural understanding. the establishment of a staff exchange/host program to support building educator capacity. establishment of small, project-based regular excursions that support the same group of children with the same educators and at the same location for a period of time that supports strong relationships, persistence, conflict resolution and strong community connections. Along with the many benefits that KCCC continues to see every day, the sister school and staff exchange program has created a greater global awareness and understanding of communities for the staff, children and families. Through the sharing of ideas, cultural knowledge, pedagogy, curriculum, language and experience, each service has been enriched and its capability improved. Both of our services are celebrating the benefits and valuing the diversity, critical thinking and shared learning that continue to exceed our expectations.